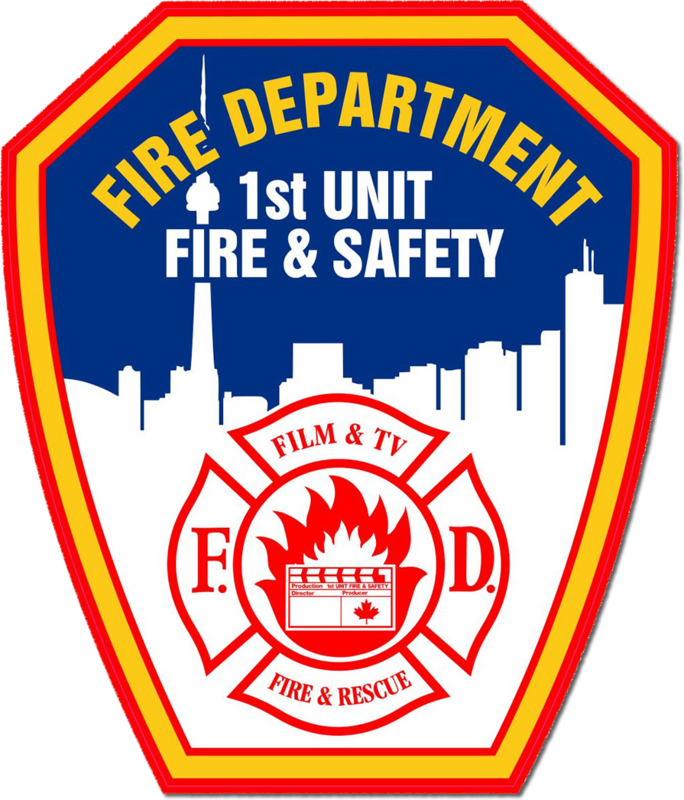 Tears in the Rain - 1st Unit Fire & Safety (Canada) Inc. When Casey Cantrell’s mother died, her last wish was that her daughter would give a letter to Lord Richard Bredon, living in the UK. 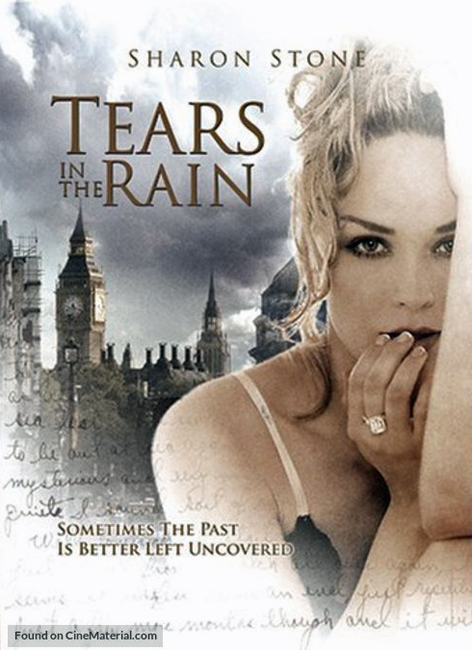 When Casey arrives in London, Lord Bredon denies ever having known her mother.